The water and sewerage company is based in Exeter with operational sites right across Devon and Cornwall. The company is looking for bright, motivated men and women for opportunities across its business - both in hands-on operational roles and in business support areas such as customer support and information services. Recently named South West Apprenticeship Employer of the Year by the Express and Echo and Herald Express newspapers, South West Water currently employs over 60 apprentices at various stages of their training. Apprentices follow a structured programme of on-the-job learning and mentoring combined with time out of work for college. Organisation and Employee Development Manager Nigel Fenn said: "We have a very well established and highly regarded programme from which virtually all apprentices go on to good full-time permanent jobs, which is just fantastic." Deryn Spencer is an apprentice in the Drinking Water Services department. She said: "It's interesting work, you get out and about a lot, and there's lots of support from colleagues and opportunities to meet up with other apprentices and share experiences. It's a really supportive environment and I'd definitely recommend it to anyone thinking about an apprenticeship. She added: "I'd really encourage more women to apply - there's nothing to worry about as you are really well supported and there are so many opportunities from working for a large employer." 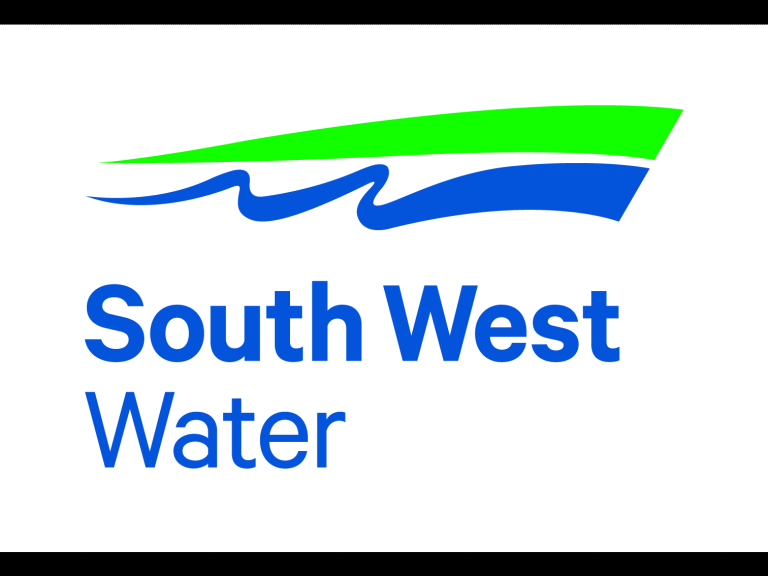 The application period is 1 May to 7 June for most operational roles, with business support roles advertised throughout June - go to southwestwater.co.uk/apprenticeships to find out more. For further information please contact: Claire Priday, Communications Officer on 01392 443020.